Read But Never Red » Read But Never Red » The Sanchez Dilemma – Blue or Red? Integrity or Avarice? 182 The Sanchez Dilemma – Blue or Red? Integrity or Avarice? 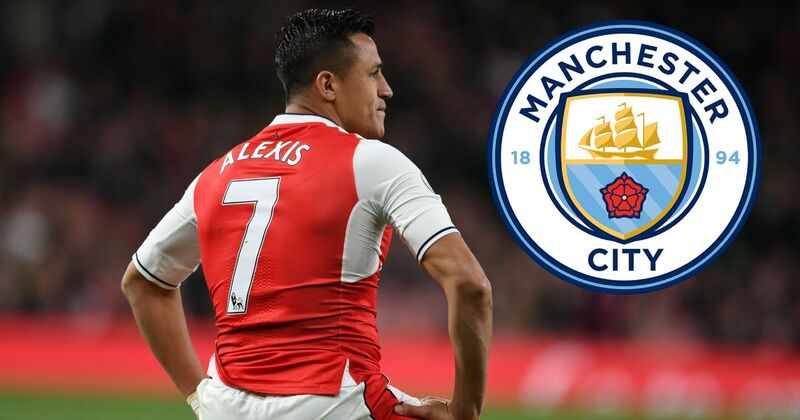 Manchester City fans are tired of the ‘will he/won’t he’ Alexis Sanchez signing saga. Thankfully it’s now make your mind up time for the choosy Chilean after he was left out of the Arsenal squad for today’s 2-1 defeat at Bournemouth. Arsene Wenger laughingly said Sanchez was ‘vague’ so he ‘…left him at home’ – but where will Alexis next call home? 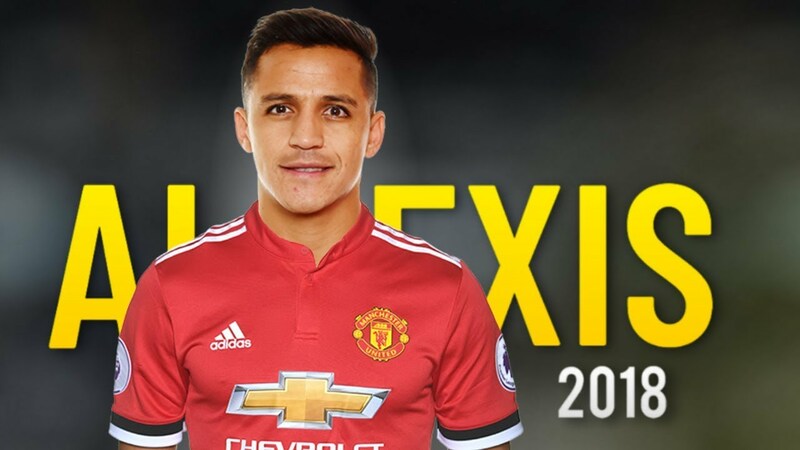 You saw him standing alone – will Sanchez go blue or red? It seems to boil down to whether Sanchez is a man of integrity or an individual driven by greed. His ability and pedigree on the field is not in doubt. He’s a great player, the man you least want to see in possession when City play Arsenal. His qualities as an individual with integrity, are however, up for scrutiny tonight. Will it be a successful Pep talk or will Guardiola be gazumped by Jose and Alexis? 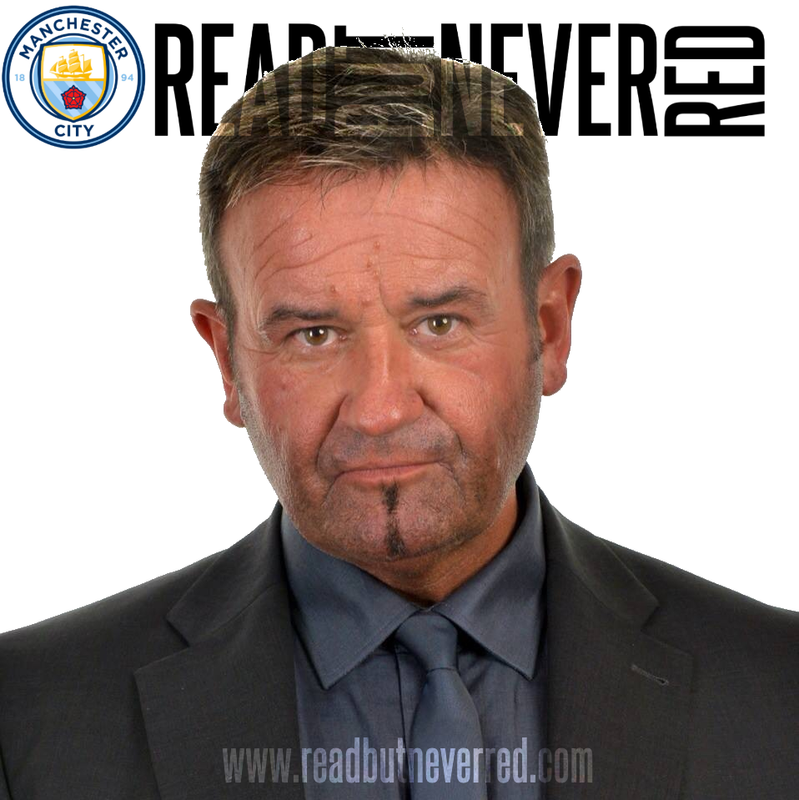 It’s his prerogative if he opts to renege on his ‘agreement’ with City and succumb to United’s offer of more money for himself, his agent and his soon-to-be ex-employers. United will have acquired a top class player, arguably paying over the odds in terms of fee and wages, at a time when Mourinho is perpetually whinging about City’s spending. If that came to pass, City would have dodged a bullet, similar to the Dani Alves farce last summer. Sitting pretty or will Arsenal’s Alexis get arsey and go to Old Trafford? Some City fans might argue the club should pay whatever it takes e.g. £40m in transfer and agent’s fees, plus a hike in wages, beyond that previously agreed with Sanchez. 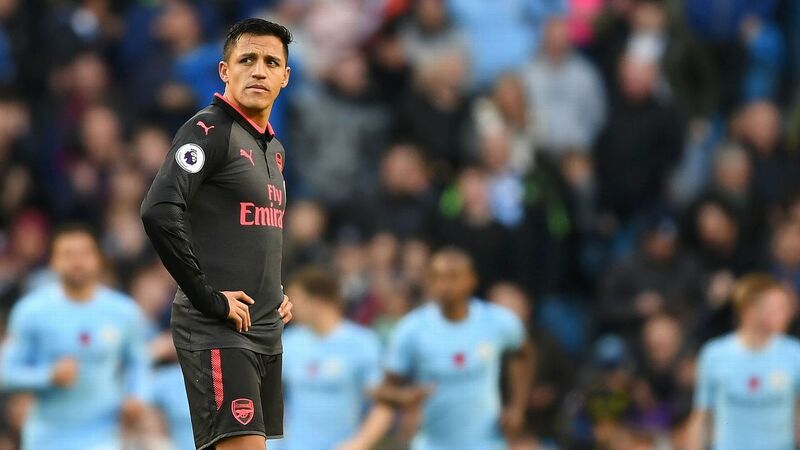 If Sanchez is prepared to treat Pep and City with such disdain, what kind of message would that send to a City squad packed with model professionals such as Kevin De Bruyne, David Silva, and the man most under threat from Sanchez’s arrival, Sergio Aguero? 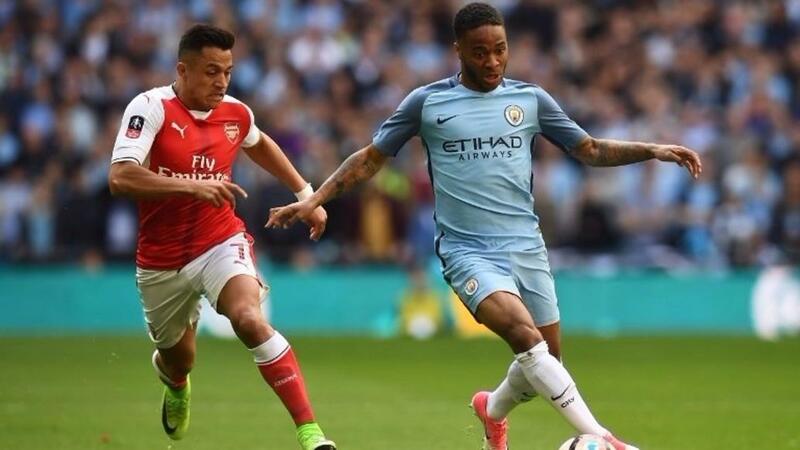 Model professional KDB has said Sanchez would be a welcome addition at the Etihad…if he opts for City. City’s superb season thus far has been built on foundations of skill, tactical acumen, resilience and camaraderie. 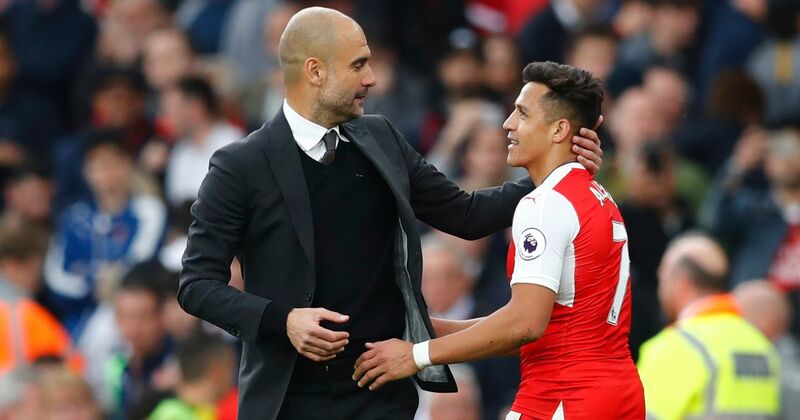 If – if – Sanchez was perceived to be disrespecting Pep and the club before even setting foot inside the Etihad, it wouldn’t sit well within the existing ethos and spirit in the City dressing room. Lest we forget that this is a team still 15 points clear at the top of the Premier League, despite today’s 4-3 reversal at Anfield. 007s – Will number 7 shirt wearers Sterling and Sanchez be team mates or foes on either side of Manchester? It was hilarious hearing Sky Sports News this evening, desperately emphasising that if United beat Stoke tomorrow night, City’s lead will be ‘just’ 12 points. So that’s ‘just’ another four defeats – plus at least a draw considering City’s goal difference advantage – for Sanchez’s prospective employers to play catch up. Of course United will claim it as a massive coup if the Arsenal striker opts for Old Trafford – and why wouldn’t they? Integrity or avarice – over to you Alexis? It’s their prerogative, just as it was when City declined the opportunity to pursue Paul Pogba two summers ago, because of his exorbitant financial demands. If United sign Sanchez it won’t change the course of this season’s Premier League, nor one suspects, will it massively disadvantage City in the coming seasons. City will source another top quality striker in the summer to complement Aguero and Jesus, as well as reinforcing other key areas in central defence, defensive midfield and at left back. City may yet buy in this window. Who knows, they could yet roll out the blue carpet for Sanchez, if he is a man of honour, but it’s doubtful to say the least. All should be revealed in the next 48 hours. Very well said. It's a matter of honour. If he comes to City on the terms previously agreed all well and good. If he starts playing silly beggars then I'm happy to see City take a stand and we'll strengthen big time in the summer when we're Champions of England. Much appreciated Eddie. Good job I published when I did since matters have moved along apace. I'm glad he's not joining City now that he's revealed the true facets of his character. Excellent David...you get right to the heart of the matter. Can honestly say, despite his class, I never wanted him and his prevarication now only strengthens my belief he'd be a negative force in our dressing room. Top talents like Sane, Bernardo...even Sterling, wouldn't get the game time they deserve and need because this is a guy who ignores his manager for days if he dares to even substitute, let alone bench, him. If he goes to United, no loss for us. Thanks Carole, it's always nice when a fellow scribe appreciates an article. Since publishing it appears the deal is done and Alexis has decided money is the most important factor in his football career, hence he will not be wearing sky blue in the future. I would have liked him at City as a player who Pep trusted, but his actions seem to have ostracised Pep, in the same way Dani Alves went back on his word. As you'll know it's more than just about how a player performs as an individual, it's about their contribution to the team as a whole. Knowing what we now know, I'm glad City didn't pursue him, we can and will do better in the transfer market, especially in the summer. Neither Sanchez nor his agent will ever want for anything financially in their lives. If even more money is more important to them than honour and ambition then we are right to slam the door shut. If Alexis is man enough to rethink and tell his agent & Whinger that he is doing what HE wants then happy to have him on board. If not, it's his loss and I hope he enjoys counting his extra cash as he won't be counting medals anytime soon, if ever. Spot on David. And as you say it seems the deal is done. If he goes to United it will be for all the wrong reasons and he has proved he has chosen the right team for him. They deserve each other. We will carry on regardless, and keep the ethos and camaraderie in the team that is just if not more important than talent. Good stuff and well said. I doubt City will be lauded for their probity and not caving to the outrageous attempts to gouge us for wages, fee and the agent's 'cut'. I also doubt that U*d will be castigated for once again forking out 'whatever it takes' to secure a transfer after Maureen's bleating about being 'out-spent' - he will be hailed as a genius and fawned over for the "Massive Coup" (TM the media). You can bet he will not be criticised for being a "chequebook manager" but that is exactly what he is - he only ever throws money at a problem and he does not improve players. Where now for previous "geniuses" such as Best Thing Since Sliced Bread Martial or The Future of English Football Rashnaldo? 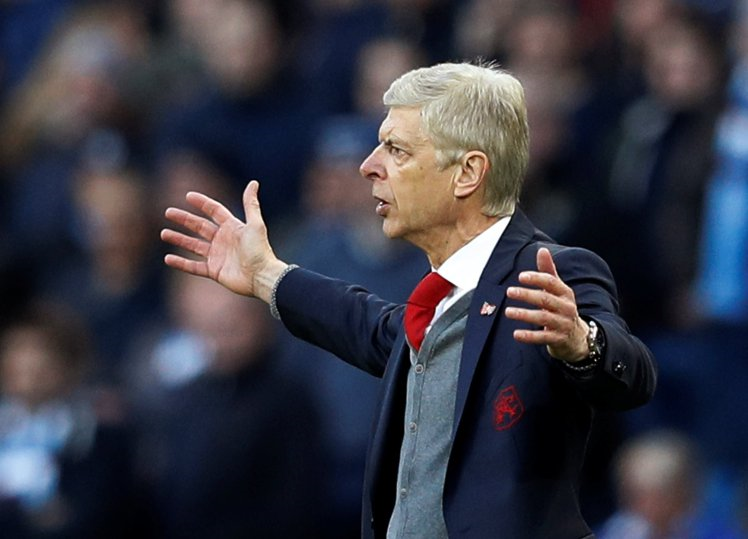 Sanchez will have been promised that he will be first pick every week & that he won't be be substituted (apparently he hates that and refused to speak to Wenger for days after one such substitution). Maybe it will be in his contract? What they fail to appreciate though is exactly what this says about the current state of minds of U*d or their fans. When would they previously have crowed about "snatching a player" away from Manchester City of all clubs? The club they hold in permanent disdain as being "little" and not at their "level" (whatever that is)? Doubtless if Sanchez joins them he will bang on about choosing a Massive Cub with a Fantastic History and will not refer to the fact that they offered higher wages and bent over for his agent. I also think that Maureen sees this as perhaps saving his season - a big signing to gloss over their league failings and take the heat off him plus it will assist in an all out push for the Champions League. In a similar way that winning the Europa League last season gave him some breathing space, he will see this as a way to keep the fans and board happy and massage his already enormous fat ego. It will put wind in their sails no doubt but I trust Pep and the spirit and ability of our squad. We will do it without the mercenary. We certainly will Kieran. I think - no actual basis for my thinking - we'll go for someone younger and a much better value for money proposition in the summer. I think Dybala would be a perfect fit for City. Watch this space. As for the Scum - well, let's not waste our time even discussing them. Maybe I should have mentioned Dybala - he's definitely one who City should be looking at in the summer as a long successor to Sergio. Five years younger than Sanchez. He'll cost more as a fee, but less in wages and I'm pretty convinced, less in attitude and baggage. Good stuff as ever Gary. Moving on from GGMU - Greedy Greedy Man Utd - lest we forget a certain Benjamin Mendy is due back in time for the semi finals of the Champions League, should we progress that far. Yes, Fred would be a great acquisition, but I now begin to believe Pep might keep his proverbial powder dry and we'll go big on quality next summer with maybe 3 key signings, offload 3 or 4 who aren't really up to it and bring a classy youngster like Pablo Maffeo back to be part of the first team squad.